This course covers Fire Pump requirements per NFPA 20 2016 , successfully preparing both industry novices and veterans on fire pumps! Get to know Fire Pumps! 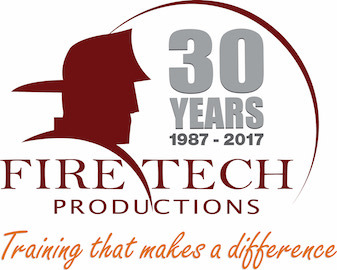 This Fire Pumps course provides CEU and/or CPD credits AND also provides training for state certification exams. Contains over 100 sample questions and successfully prepares industry veterans, as well as novices. Each lesson concludes with a test and the last lesson contains 3 randomized 50 question quizzes. Understand general requirements of Fire Pumps per NFPA 20 2016.